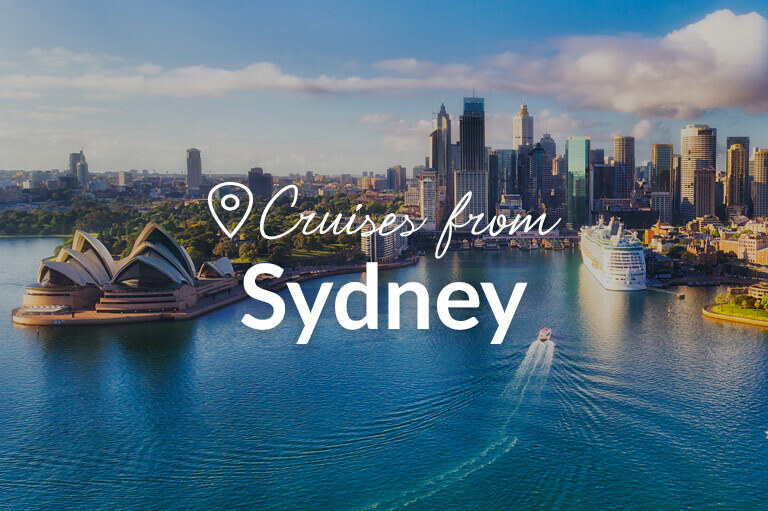 Sail away from Sydney and explore the world in a luxurious cruise! 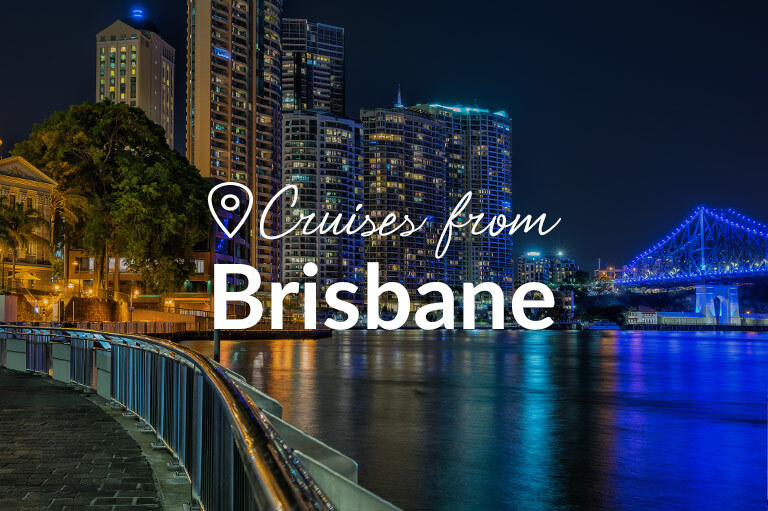 Board a luxury cruise ship and sail to exotic locations from Brisbane. Take on a world of cruising from this beautiful coastal city. 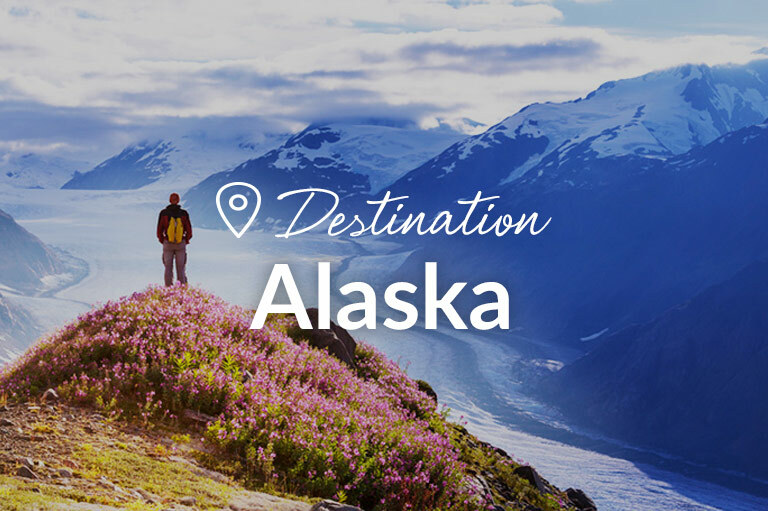 Venture into one of the most stunning archipelagos in the world. Explore the culturally-rich countryside with a luxurious cruise! 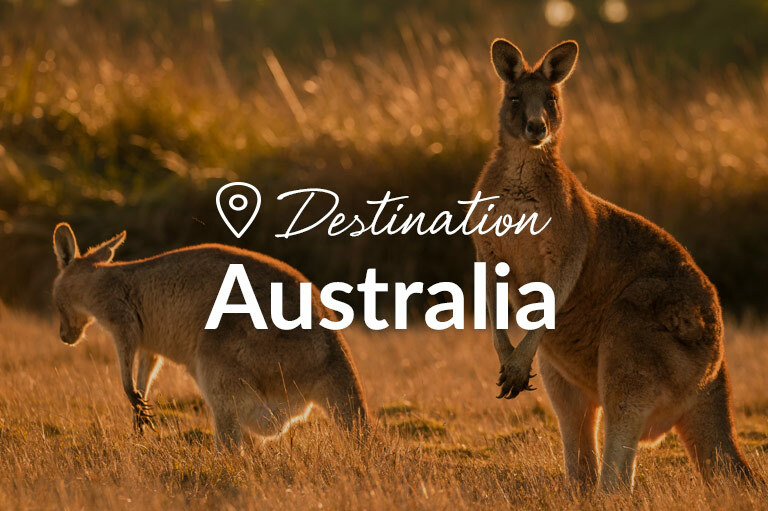 Take on the wild outback on a cross-country adventure. Dazzling cityscapes and soul-stirring destinations await. Discover untouched icescapes and exciting wildlife with an expedition. 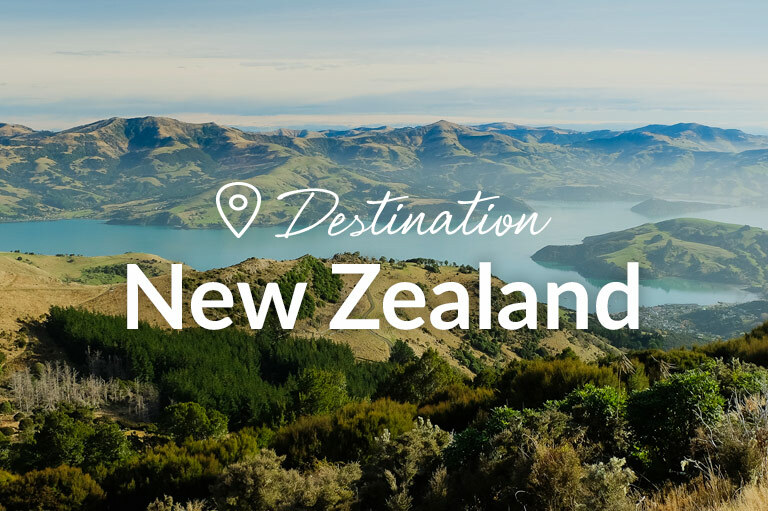 Iconic cities, picturesque castles, and captivating landmarks – romantic! The world is your oyster as Cruise Megastore’s comprehensive collection of cruises allows you to find the best cruise to hundreds of destinations around the world. We are dedicated to bringing only the best deals from the most prestigious and most popular cruise lines to you, so that you’ll always find the ideal cruise for the perfect holiday. Our friendly cruise consultants, backed by their expertise and experience, can provide anything from last minute cruises to cruises from your choice of port. 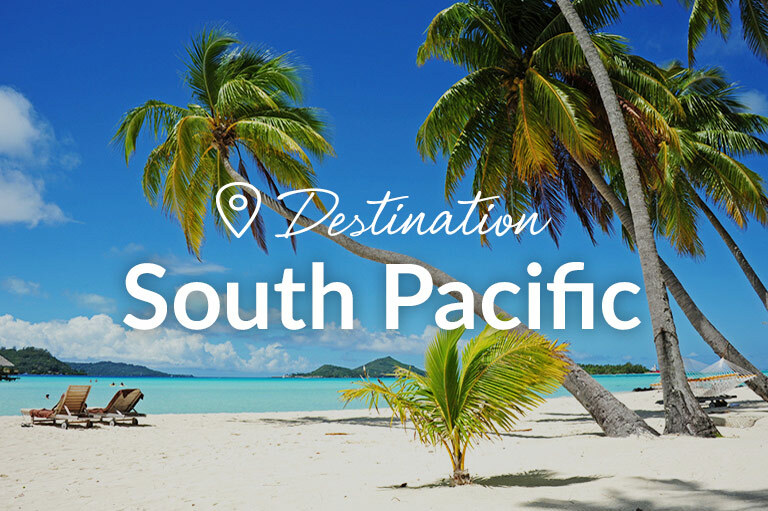 The Megastore can take you to circumnavigation cruises in Australia, the wonderful tropic paradise of the South Pacific, French Polynesian Islands and their pristine white sand beaches, fantastic views of Hawaii, epic New Zealand, picturesque Europe, vibrant Vietnam, or on an expedition to icy Antarctica. The whole world awaits! Our system aggregates the world of cruising right on your device. 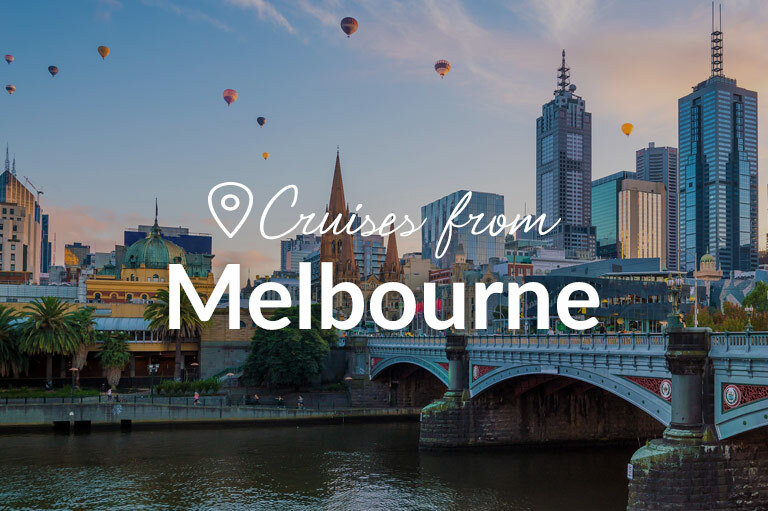 Whether you’re logging in from your desktop computer or browsing via your mobile phone, you’ll have access to thousands of cruise itineraries from major cruise lines such as P&O Cruises Australia, Princess Cruises, Norwegian Cruise Line, Carnival Cruises, Royal Caribbean, Holland America Line, Celebrity Cruises, Cunard and more. Our database is host to thousands of deals, which means you can compare several cruises to your heart’s content. 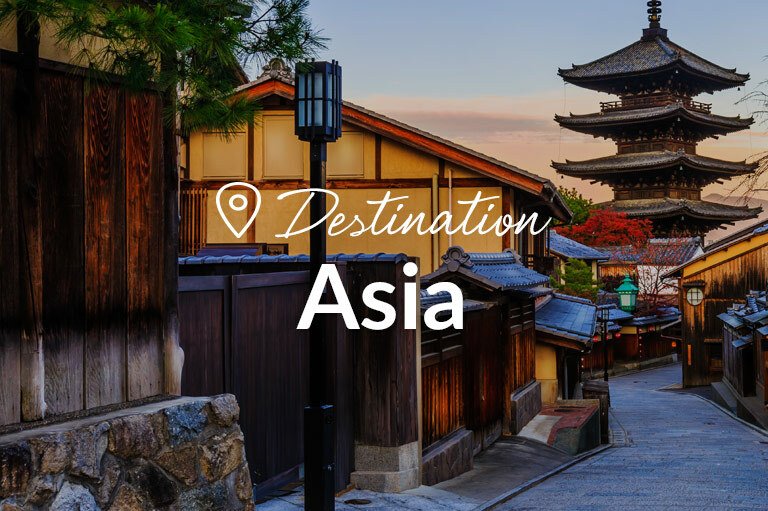 Our blog is home to several travel tips and inspiration to fuel your wanderlust. Want to get an idea of how it is to go on a rail-cruise package? How about a sneak peek on what’s onboard the largest cruise ship in the world? Is it really that cold in Alaska? Read our blogs to find out! 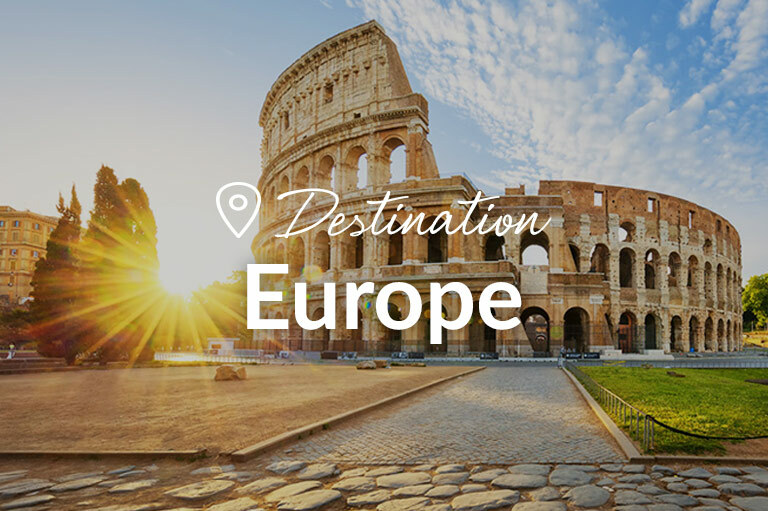 If you’re not sure how to start, our database of cruises will allow you to find that right cruise for the right occasion. Whether you’re going on a honeymoon, celebrating an anniversary, getting married at sea, or even taking your whole family with you, there’s an ideal cruise that’s waiting. Our expertise has led us to grow our team of consultants and specialists from around the world. With Cruise Megastore, you know you’re in good hands. Let us handle it and watch your holiday dreams come true.